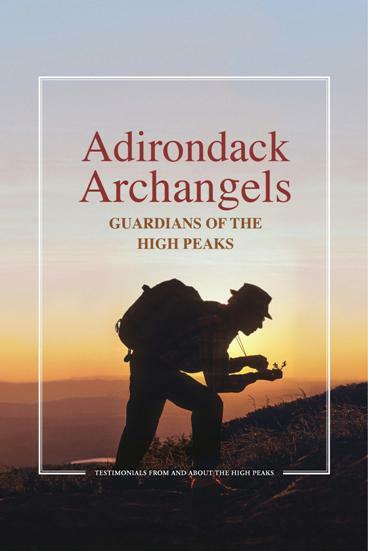 ADKs recently released Adirondack Archangels is a collection of essays by and about individuals who have worked to protect the Adirondack Park and its highest peaks. The writers and subjects are people whose life trajectories and sense of adventure have bound them to the Park, ultimately casting them as guardians of this unique resource. This book was created to honor the memory of Edwin H. (‘Ketch’) Ketchledge, Ph. D. (19242010), whose dedication, resourcefulness, and passion led him to influence that protection process at a critical time. Ketch prompted creation of one of the most acclaimed environmental programs in the Northeast: the Adirondack High Peaks Summit Stewardship Program, which focuses on educating hikers, protecting the alpine ecosystem, and training the next generation of summit stewards. 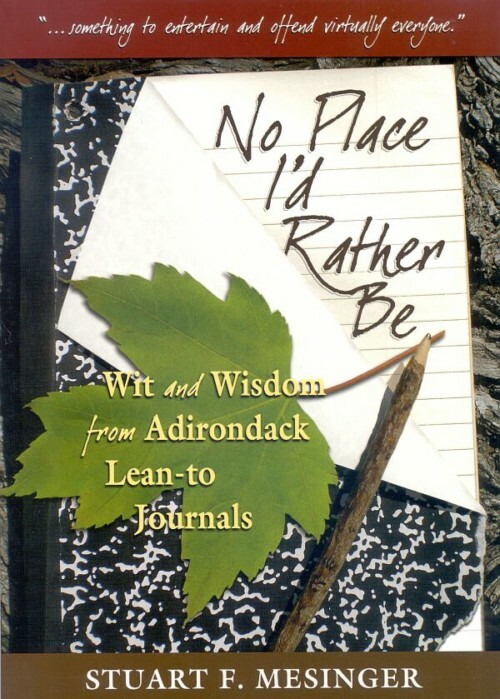 The writers of the books essays address these topics and others linked to High Peaks protection and the unique mix of public and private lands that comprise the Adirondack Park. In 2014, the #507 Fund was established to provide a perpetual source of income for the Summit Stewardship Program. Proceeds from the sale of Adirondack Archangels support the #507 Fund and the programs operating budget. 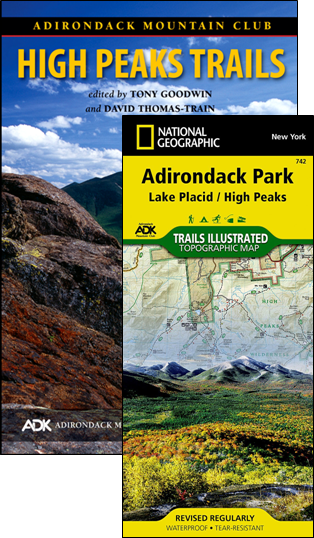 Edited by Christine Bourjade and Alex Radmanovich and released in paperback in April, Adirondack Archangels comprises 38 essays and 256 photos, many in color. It is 304 pages, 6′ x 9′, and sells for $24.95.